You are here: Home / District News / Happy Earth Day! Earth Day is a Birthday!! Just like a birthday is a special day to celebrate a person, Earth Day is a special day that celebrates the Earth. Every year, America and over 100 different countries join together in the celebration of Earth Day on April 22nd. 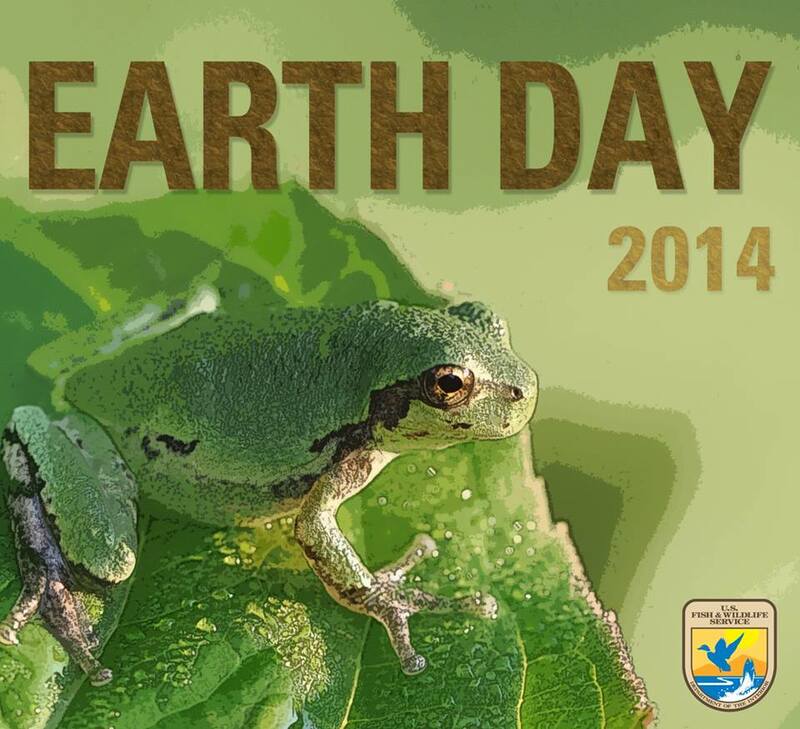 On Earth Day, we remember to appreciate nature and learn ways to protect our environment. What are you doing to protect our environment? Click here to take the pledge to protect our environment.